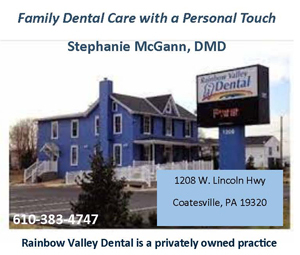 COATESVILLE — In a recent meeting Coatesville’s Movement Community Development Corporation board discussed becoming more active in 2019. 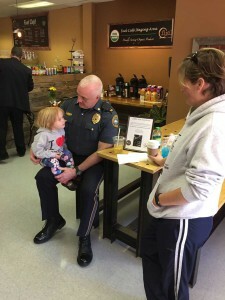 The group has roughly outlined some goals for the new year, including re-opening the swimming pool in Ash Park by June of 2020 and developing a homeowner housing improvement program in the City’s Federal Opportunity Zone. 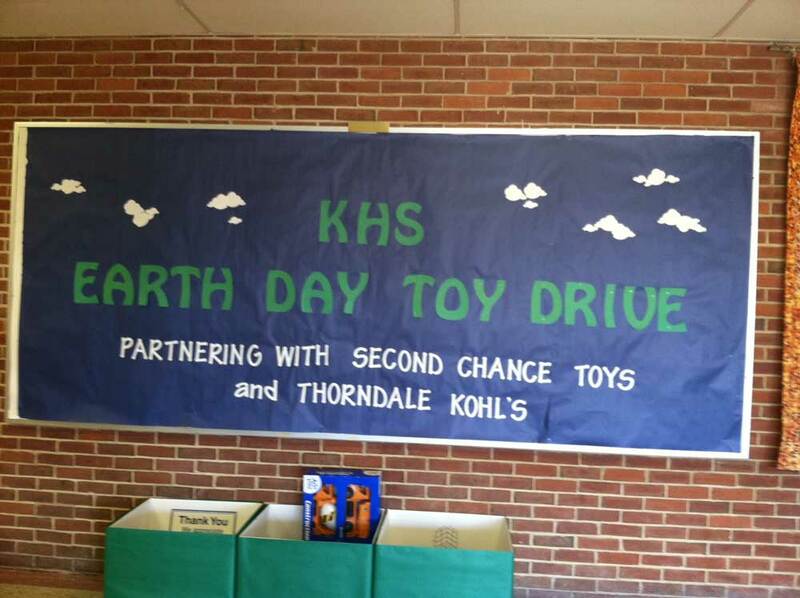 King’s Highway Elementary School in Coatesville is partnering with Kohl’s in Thorndale and Second Chance Toys to celebrate Earth Day by collecting gently used plastic toys to be recycled, cleaned and donated to children in need.